Woot! We have another baby diaper deal! Starting Sunday 5/14, ShopRite will have Spend $40, get (2) $5 Catalina’s $10 total (1) $5 Catalinas can be redeemed 5/21-5/27 and (1) $5 Catalinas can be redeemed 5/28-6/3) Participating items include, Huggies, Pull-ups or Good Nites, Gerber, Johnson’s Baby, Nuk and Aveeno Baby Products. You can score 4 Huggies Snug & Dry Jumbo Packs for $2.99 each + 2 FREE Johnsons Baby Products after coupons and Catalina. . Woot! 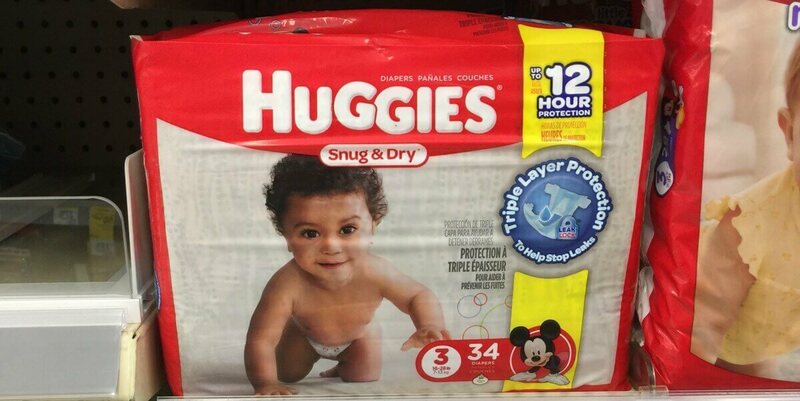 We can also score 2 Huggies Big Packs for as low as $8.99 each after stacked offers. This deal is great you can mix & match to fit you needs. These deals have worked on Pre Price Plus Card prices in the past. We will head out early Sunday morning to confirm this deal and check out additional items not pictured in the ad! Be sure to check out the rest of the ShopRite Preview Ad for next week before you shop. FREE Vichy Thermal Spa Water at CVS!